You may have heard many stories that allude to the fact that selling a home can be a stressful experience, but we believe that is does not have to be stressful or difficult. We’re here to help you with information about the six basic steps to selling a house in the hope that you’ll feel more confident about the home selling process. How can I find a real estate agent? How do I stage my home to sell? How do I set the asking price? What can I expect at the closing on the house? 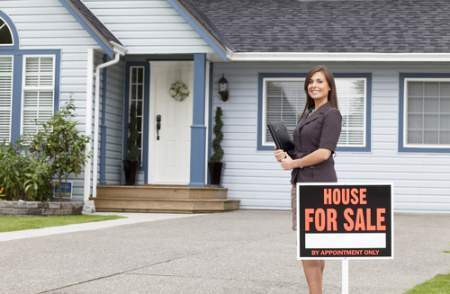 Having a real estate agent on your side can make selling a home less stressful. We’re here to help with everything from staging tips for your property to marketing your home’s listing to reach as many potential buyers as possible. Setting the asking price right from the start is one of the keys to a successful sale. Making the asking price attractive to buyers can help when it comes to receiving serious offers that will help you reach closing day. You took an important first step when you decided to search for information about selling your home. 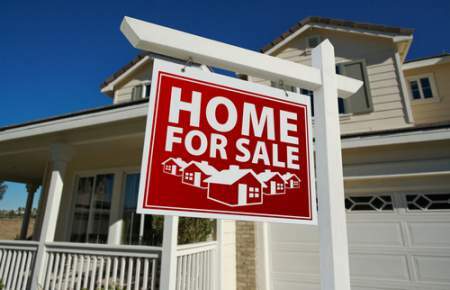 We’re so happy you found our website and hope that you’re able to find information that helps you on this topic and many others related to selling your home. We look forward to speaking with you about your real estate goals and learning more about what you feel is unique about your property. The information you provide will help us market your listing effectively. We’ll use our knowledge of real estate trends and our experience helping other sellers in the area to help you succeed in reaching your goals. We genuinely listen to your needs and provide an objective voice when it comes to making tough choices. In today’s current real estate market, you’ll find that people see your home long before they pull into the driveway due to the easy internet access most people are used to having on their mobile devices. For this reason, listing photographs are more important than ever when staging is considered. Begin with attention to curb appeal that makes the buyer so interested in your property that they can’t wait to see the inside. You may want to consider getting the help of a professional landscaper to make this area more appealing in a manner that is not costly. Kitchens and bathrooms are key room in your home when it comes to listing photographs and open house tours. You may think you need to do major renovations to these areas, but you may be able to freshen the areas without spending major dollars to get the rooms show ready. We’ll look at your home with an objective eye and offer helpful tips that make the most of the features present in your home. We can also make recommendations for professional stagers and landscapers should you decide those are needed. Remember to remove oversized furniture from rooms so that space is maximized. Remove personal collections and family photographs to help potential buyers see themselves living in the house. You may have some idea of what your home is worth, but it’s a good idea to do a bit of research to make sure the amount fits in with current market trends and recently sold home in the area. One of the best places to begin is an online home valuation calculator. What’s Your Home Worth? Find Out Here!? 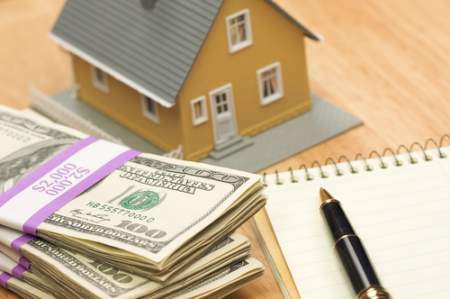 We recommend getting a foundational idea of the home’s value by using the home valuation calculator, but we would be happy to connect with you to provide a more in depth and comprehensive home value report. In this report, we take into consideration things like the current market, upgrades you’ve made, and other homes selling in the area. Setting the asking price correctly is critical in today’s competitive market. If you set the price too high, you may find that buyers lose interest and the home sits on the market. Setting the price too low could cost you to lose money on the investment. The real estate agent for the buyer will contact us to let us know an offer is on the table for your property. We’ll contact you to let you know an offer has arrived, so you can begin to make a decision on how you’ll deal with the offer. You have three options when an offer is delivered to you. You can accept the offer, decline the offer, or create a counteroffer. You may decide that you’re interested in the buyer’s proposed offer but prefer some adjustments to the price or details. In this case, you’ll send us back with a counteroffer that gives the buyer a chance to negotiate the details of the sale further. We will wait for a response from the buyer and head to the negotiations table on your behalf if that is something that’s needed. In all instances, we’ll be working on your behalf with your best interests in mind. After an offer is accepted and the buyer agrees to the terms of the sale, you’ll be on your way to closing day. The mortgage lender sets up the appraisal and any inspections that are required before closing. If you’ve had a pre-appraisal completed, you can be fairly confident in the results that come from the appraiser secured through the lender. However, if something comes back with that appraisal that causes concern or one of the inspections brings up an issue, we’ll be there to work with you and the buyer on the suggested changes in terms. We’ll revisit the negotiations table to rework the contract terms if that is needed. If everything goes well with the appraisal and the inspections, we’ll set up a projected closing date and keep you informed if anything changes as we get closer to that date. 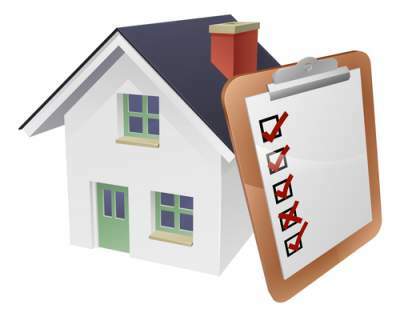 We do suggest that you have a pre-appraisal done as part of the process of research for setting the asking price. This pre-appraisal can help you stand on solid ground when it comes to dealing with the buyer on pricing negotiations on what the property is worth. Closing day on a home can actually take place over the course of several days, but this depends on the situation, and we will let you know what to expect for your transaction. We’ll also let you know if you need to be in attendance. On closing day, the buyer will pay all costs, paperwork is signed, and ownership is handed to the buyer. You’ll receive money owed to you according to the terms of the contract and timeline provided. We look forward to meeting with you to discuss your real estate goals and what you hope to experience during the sale of your home. We believe that the home selling process doesn’t have to be stressful, and we are committed to being with you every step of the way. We're here to help you with information about the six basic steps to selling a house in the hope that you'll feel more confident about the home selling process.